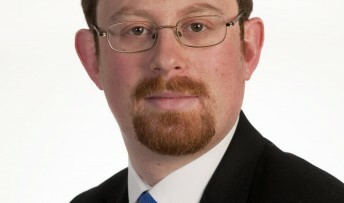 MP Julian Huppert has welcomed £640 million of government funding for the national post office network which could help to safeguard Cambridge’s community branches. The money is on top of the £1.34 million already promised and will speed up and complete the modernisation of the network while providing funding for the first time to maintain smaller post offices. Cambridge’s St Andrew’s Street Post Office and the post office in Chesterton High Street have already been transformed under the modernisation programme. Julian said: “This investment to maintain and modernise our post offices is very welcome. It’s also good news that for the first time ever we have money available to maintain and strengthen our smaller post offices. More than 7,000 post offices were lost under Labour – more than a third of the total network.